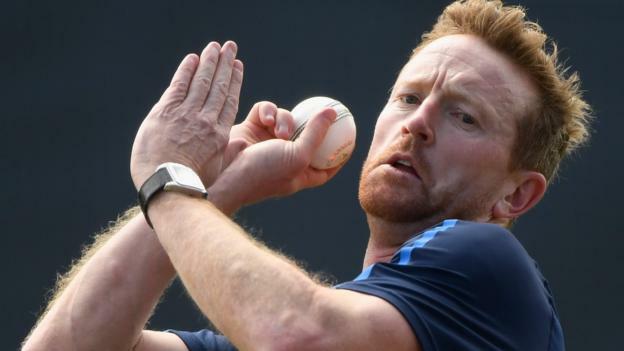 Durham’s former England captain Paul Collingwood is to retire at the end of the season, 22 years after making his first-class debut. The 42-year-old all-rounder became the first England skipper to win a global tournament when he led the team to victory at the ICC World T20 in 2010. He played in 68 Tests, 197 one-day internationals and 36 Twenty20s. Collingwood made his first-class debut in 1996, won the County Championship in 2013 and the One-Day Cup a year later. His final game will be at home to Middlesex, starting on 24 September. Collingwood said: “I knew this day would eventually come but it hasn’t made it any easier – although it’s an emotional decision, I know that the time is right and I’m comfortable knowing that I have given every last ounce of energy to the sport. Collingwood was part of three Ashes-winning teams and was one of Wisden’s five Cricketers of the Year in 2007. He has scored 16,891 runs in first-class cricket, including 4,259 in Tests. Collingwood also played in the Indian Premier League for Delhi Daredevils and Rajasthan Royals, and played and coached in the Australian Big Bash with Perth Scorchers. Durham chairman and former England captain Sir Ian Botham said: “Paul is one of the greatest all-rounders to ever grace the game of cricket and to have him playing at Durham, his home county, for all these years has been an absolute privilege. Michael Vaughan, who was England captain when Collingwood made his Test debut against Sri Lanka in 2003, posted on Twitter: “We had a legend retire from England this week in Alastair Cook and now another in Paul Collingwood retiring from the game altogether. Is it time to rethink democracy?